Many of you are just settling back into life in Naples, no pun intended, after being away for the hot summer months. 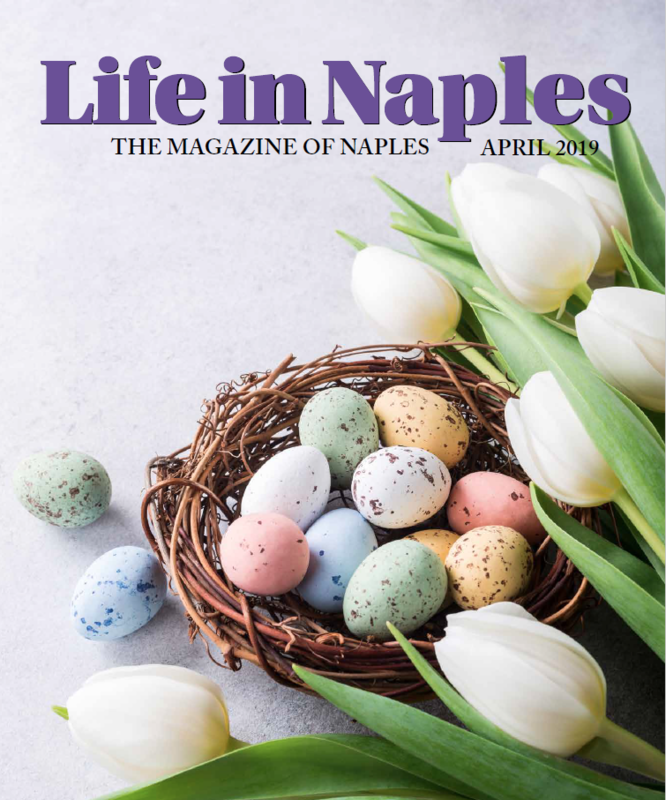 And, lucky for you, the Naples Art Association (NAA) spent that time preparing a packed schedule of art classes and workshops; exhibitions; special events; and outdoor shows just for you! 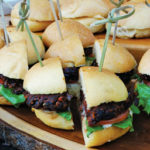 What could make special events even more special? Celebrating a momentous occasion, of course! The NAA will host a roaring ‘20s For the Love of Art party to celebrate its 65th anniversary! Guests dressed in their finest flapper and gangster attire will be transported to an old-fashioned speakeasy for this affair complete with delicious cuisine; artist demonstrations; and live musical performances. Funds raised at this important, annual gathering ensure that art is accessible for everyone – no matter their age, physical, mental, or socio-economic ability. Trafficking Awareness Partnerships; and the Exhibition of Artwork by the Foundation for the Developmentally Disabled. All exhibitions are free-of-charge and open during regular gallery hours, Monday through Saturday from 10:00 a.m. to 4:00 p.m. And, new this year, the NAA will host Meet the Artist events, where guests can learn more about the artist whose work is on view, and Tea with the Curator events, where guests can speak to NAA curator, Jack O’Brien, about an exhibition. month in Cambier Park and three nationally-recognized art shows – including the Naples New Year’s Art Show; the Naples National Art Show; and the Naples Downtown Art Show – the NAA provides some of the very best opportunities to view local art; chat with the artists that created it; and purchase one-of-a-kind pieces. of classes and workshops scheduled for this season in a variety of subjects. New classes this year include Watercolor En Plein Air, Pastel & Watercolor Mingle, Abstract Mixed Media, Abstract Charcoal Drawing, Classic Florals & Still Lifes in Oil, Watermedia (Watercolor & Gouache), Cuff Bracelet, Painting With Cloth, Expressions In Clay, and Passion for Plein Air Pastel. And, if you can’t get downtown, the NAA has made it easier to attend a class or workshop. For the first time classes and workshops will be offered offsite at North Collier Regional Park and Eagle Lakes Community Park. The Dinner with Artists schedule is brimming with opportunities to enjoy renowned artists paired with executive chefs who collaborate on creating and presenting original works of art and culinary masterpieces. Chefs this year include Greg Shapiro, Tastebuds Catering; Brian Roland, The Venue; Bryan Sutton; Amber Phillips, Sage Events; and Vincenzo Betulia, Osteria Tulia. And, you won’t want to miss the artists featured this year. They include Gilberto Sanchez, Andrea Beloff, Robina Gilarranz, Annie Bacon, Janine Wesselmann, and Megan Young. New this year, the NAA will work with Collier County Public Schools’ student chefs and artists to create a Dinner with Artists event in April. Don’t miss this interactive, artistic experience in an intimate and engaging setting that includes a multi-course gourmet meal and wine. Introducing this year, you can travel with the NAA! There are three scheduled art-filled outings where attendees can not only travel to a new place, but they can visit local galleries and artwork. The trips include a visit to Art Basel in Miami Beach; the newly expanded The Norton Museum of Art in West Palm Beach; and a Norwegian Cruise Line Tour of Cuba and Great Stirrup Cay. 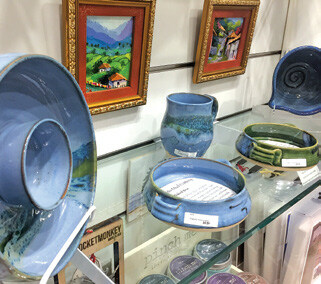 created by local artists as well as works by artists from around the country including jewelry, handbags, shawls, notecards, books, pottery, and glass, plus original paintings, prints, and other unique items for both children and adults. In December, you won’t want to miss as the shop is transformed into the Sugar Plum Shop with Christmas gifts and décor galore! 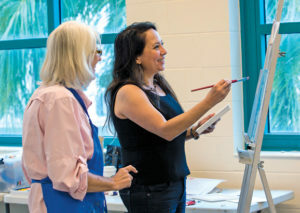 Florida’s only community art center – the Naples Art Association – is the place to do it. We hope to see you soon! For more information about the Naples Art Association or its programs, please visit www.NaplesArt.org.